Is yours the BT version? Was also poking around their site recently and saw that ... convenient? Tbh its super convenient cause where i sticked the device is not really convenient , means each time i wanna change modes i need to crawl down to the steering wheel area which i cannot do while driving. I did this on purpose cause i dont want people who pass by to see i have a device somewhere. with the app i can change modes while driving and so. Last edited by Emir; 02-18-2019 at 01:04 PM. You stuffed the box up somewhere? Or velcroed it to some carpet? Yep thats what i did. 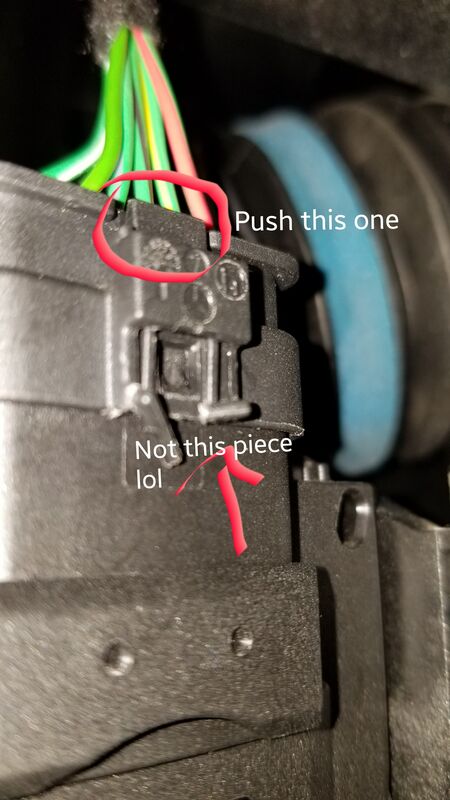 for the box i used the 3m they gave to stick it under the steering wheel near the obd port and routed the cables from the side. in case the app fails or smt i can still manually change stuff which so far didnt happen.